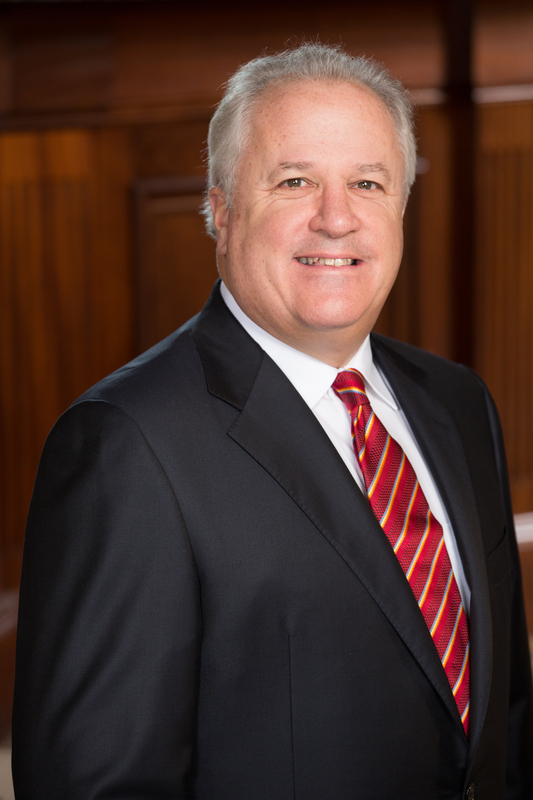 Worcester, Massachusetts (March 12, 2019)—Bartholomew & Company, Inc., a financial planning and wealth management firm in Worcester, Massachusetts, today announces that its President, Thomas J. Bartholomew, AIF®, has been named to Barron’s list of America’s Top 1,200 Financial Advisors for 2019. Ranked among other advisors named to the list within Massachusetts, Tom ranked #8 of 30. The Barron’s Top 1,200 is the magazine’s largest, most comprehensive annual ranking of advisors that the publication runs. Tom Bartholomew founded Bartholomew & Company in 1994, with more than two decades of experience in the investment and banking industries. Now in its 25th year, Bartholomew & Company’s staff of 29 employees, including investment advisor representatives, certified financial planners, registered assistants and support staff, advises over $2 billion in client assets with offices in Worcester, Chatham, and Bedford, MA. To compile its annual list, Barron’s, a leading financial publication, uses data provided by some of the nation’s most productive advisors. Barron’s takes a number of criteria(1) into account for this state-by-state ranking, including assets under management(2); revenues generated by advisors for their firms; quality of practices, which includes examination of regulatory records; and philanthropic work. Overall, 4,000 advisors were considered, and 1,200 (30 percent of candidates) were recognized. The list includes both Registered Investment Advisers and Investment Adviser Representatives; some states may include more advisors than others, in proportion to state populations. This award is not indicative of the wealth manager’s future performance. Your experience may vary.